Plumbing is something that people rarely think about unless something is wrong with it. People don’t mind plumbing so much until pipes start leaking or toilets stop flushing and other similar problems occur. To ensure that your pipes won’t spring a leak anytime soon, here are some important things you need to know and do. Check under the sink – Most homeowners won’t check their plumbing until after a leak has sprung and water has damaged their house. Leaks can spring from under the kitchen sink where you put some of those cleaning tools and chemicals. Every so often, check under the sink for leaks and drips. This could indicate that your sink is clogged with food debris and the like. Check your toilet – Fixing the leaks in the toilet can cost you a lot of money over time. To check the toilet for leaks yourself, use a dye on the water and see if there are colored water coming out through the toilet bowl or anywhere within the toilet. You may need to replace the parts of your toilet if water keeps seeping out of it. It is best to find a plumber to fix the problem for you instead of fixing it yourself. 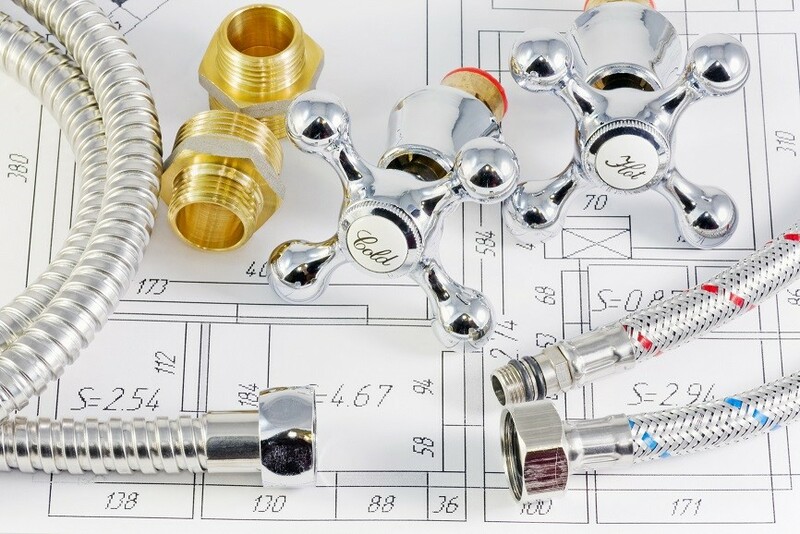 To find a good plumber, you must make sure that the plumber is licensed and insured in order to be qualified to handle your plumbing problems. You want to make sure that the plumber has the appropriate trainings and skills that the state requires before you can let them fix your plumbing problems. 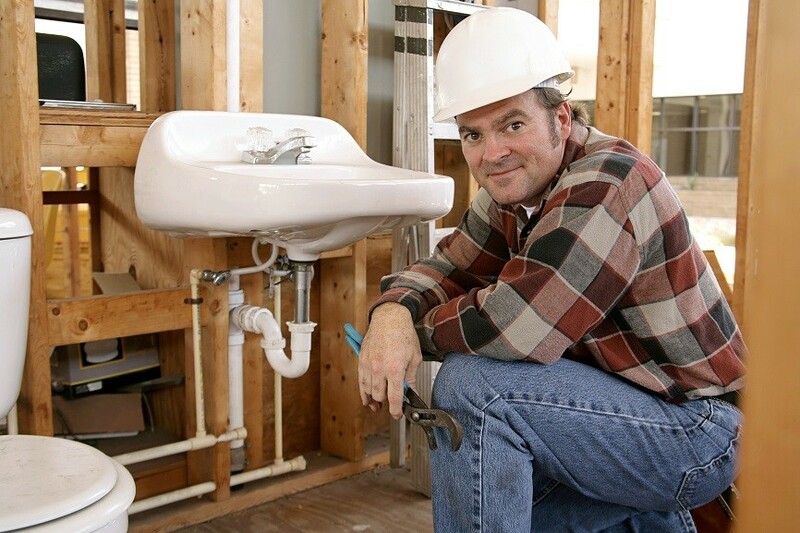 If anything bad happens while he is fixing your plumbing problems his insurance can cover any accidental damage done. Add strainers to your drain – Hair and soap can cause a buildup in your drains. Make sure that you add a strainer to catch these things before they go down the drain. If your drain is clogged, there are things you can do to unclog it. To DIY unclogging your drains you can use a mixture of baking soda and vinegar. Pour the mixture down the drain and then try to plunge the drain. If that doesn’t work, there are chemicals and drain unclogging agents that can be bought at your local hardware store. Replace hoses from dishwashers and washing machine – Over time, hoses for dishwashers and washing machines can leak. Replace them every 10 years or once you see any leak coming out from them. Check faucets, shower heads and spigots for drips – A dripping faucet or shower head is a sign that it doesn’t close off water as effectively as it did before. Replace old faucets and showerheads and make sure that the replacements are made with durable materials so that they last longer. Find out how your water system works – Make sure that everyone in the house knows where the water shut off valve is located and how to operate it as well. This is important because in the event of a plumbing emergency, like a burst pipe or a leak in the basement pipe occurs, any member of the family can simply shut off the water supply. Be on the lookout for change in water pressure – A change in water pressure can mean something is blocking the flow of water within your pipes. Hire a plumber to find out why the water pressure has changed.